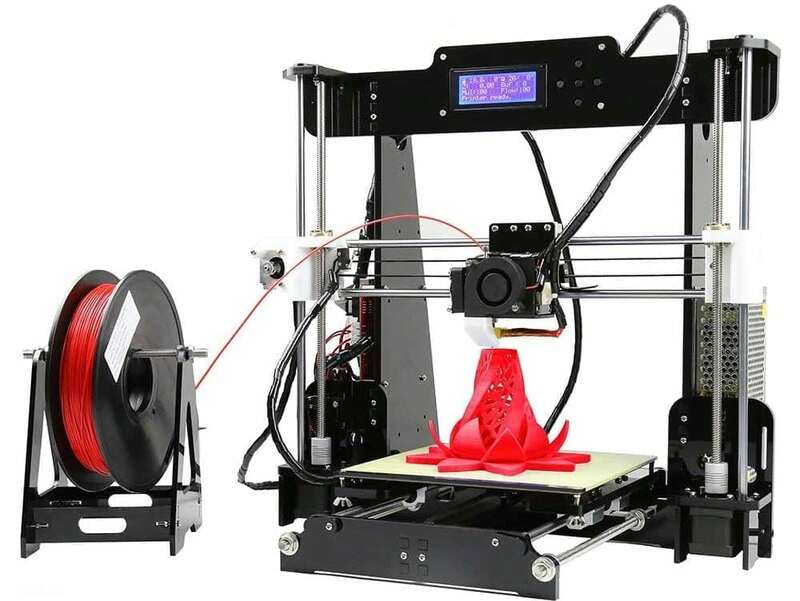 Not so long ago, 3D printing was synonymous with exorbitant, cutting-edge technology that was accessible to only big corporations, multinational giants, government agencies, and the uber rich. The common man with a passion for creating had to make do with Legos. 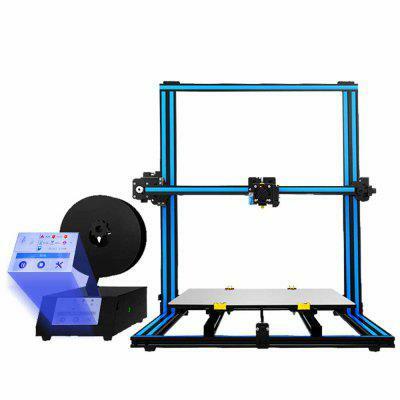 Breaking the mold are machines like the Anet A8 that have not only redefined ‘budget 3D printers’ but also combined great efficiency with affordability.